Numark’s CD Mix-2 combines a full-featured DJ mixer with a dual-transport, high-precision CD player, creating a powerhouse tool for DJs. Whether you’re concocting custom mixes for your own recordings or performing live for parties or for professional events, you’ll appreciate the system’s dual RIAA-equalized phono inputs, 3 line-level inputs, and 2 microphone inputs with independent input levels. 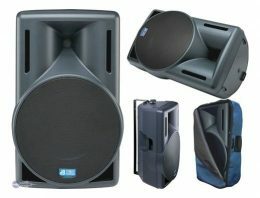 Each of the built-in CD transports offers true buffered instant start, seamless full-CD looping, instant stutter start with selectable stutter points, relay play (deck 1 to deck 2), and Numark’s patented Anti-Shock technology, which means your system will never miss a beat, no matter how many feet hit the floor under your spell. 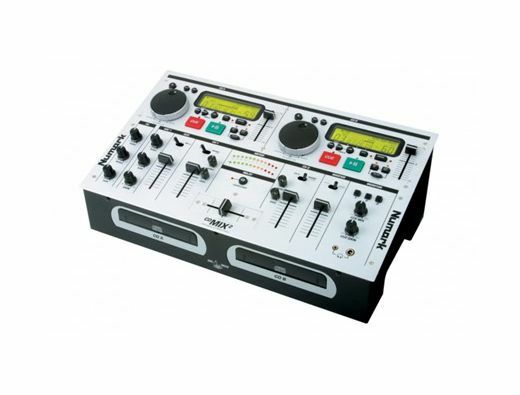 A crossfader lets you smoothly transition between 2 inputs and controls the auto start feature of the CD units. 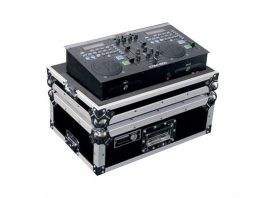 The Numark CD Mix-2 also features dual headphone jacks (one .25-inch, one .125-inch) with any-input cueing for each, fader start, a pitch bend/jog wheel (+/- 16 percent), 3-speed scanning forward and reverse, frame-accurate search (1/75 seconds per step), and auto-dead space elimination with auto cue. 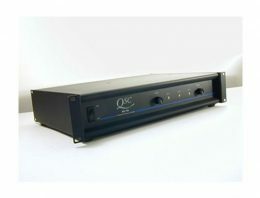 Outputs include master XLR balanced/RCA unbalanced and record outputs with a 3-band equalizer for master output.